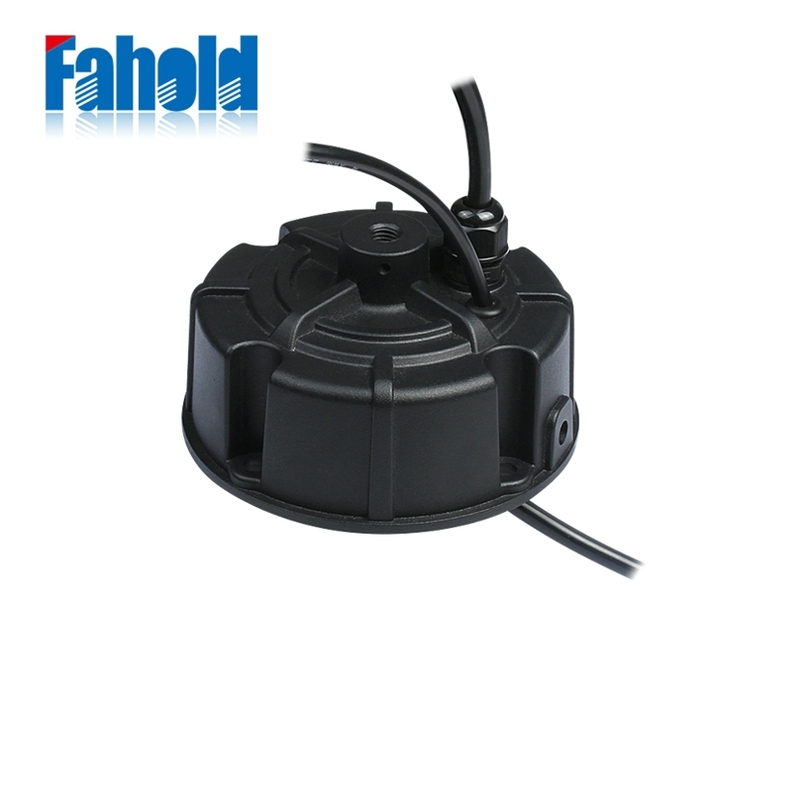 Fahold Low Bay Driver is a functional lighting by combining cost-efficiency with clean design. It offers customers all the benefits of LED lighting – reduced energy consumption, longer service time and less maintenance. Flexible, safe, and reliable, Fahold LowBay Driver is a perfect LED Power Source replacement to conventional CFL LowBay system, allowing you to bright up your supermarkets, retail shops, and sports recreational spaces the smarter way. 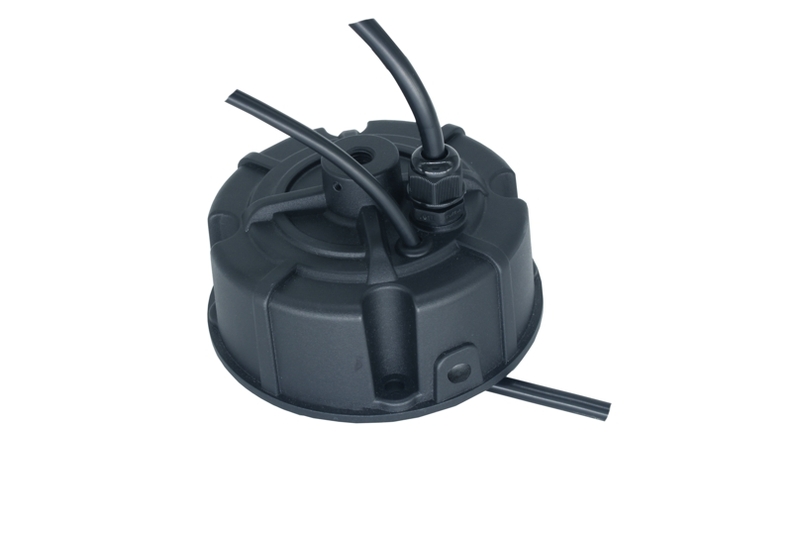 Looking for ideal Low Bay Lights Driver Manufacturer & supplier ? We have a wide selection at great prices to help you get creative. 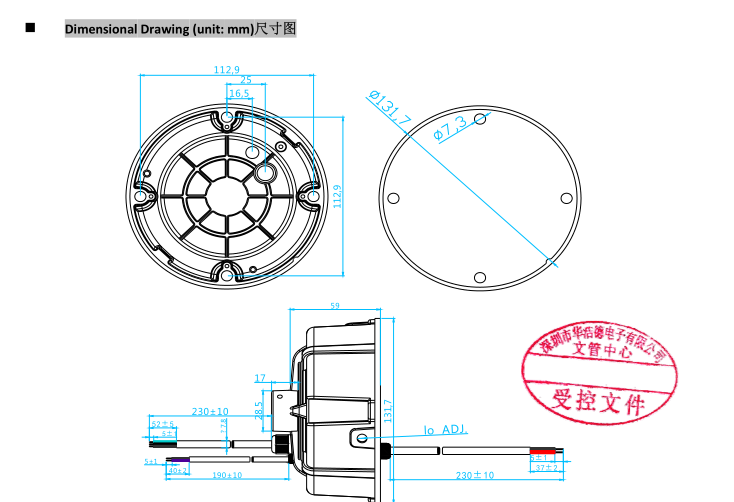 All the UL High Bay Lights Driver are quality guaranteed. 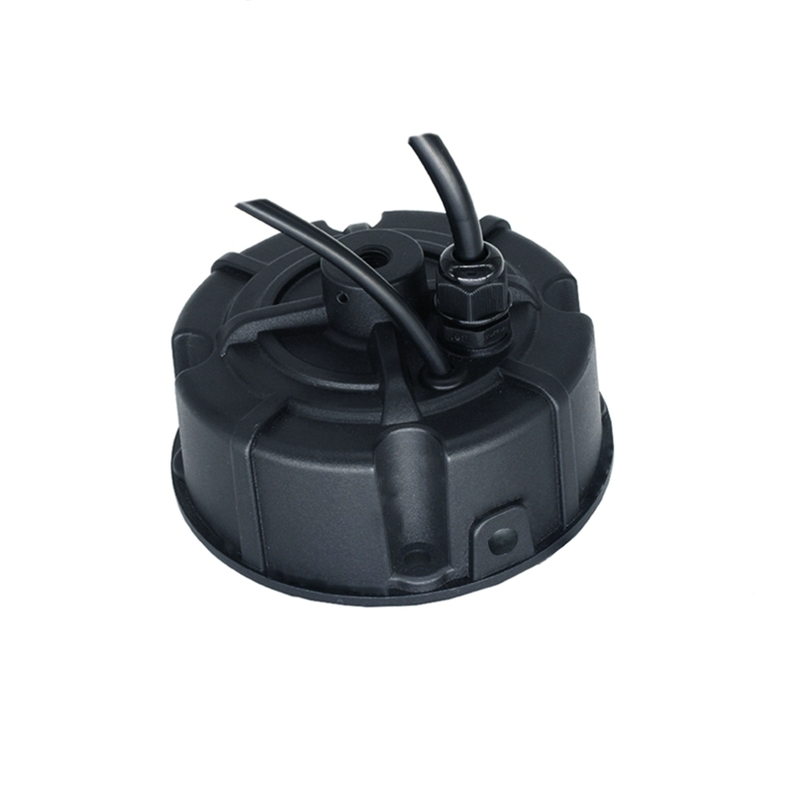 We are China Origin Factory of UL Low Bay Light Driver. If you have any question, please feel free to contact us.